Cellini, D./ De la Cruz, F.
Martinez de la Rivas, T.
Tarde se descubre la primera arruga. cuando demasiado es un don en lo fugaz. sobre el pecho de su tumba. The first wrinkle was discovered late. when too late is a fleeting gift. on the breast of his grave. El arco de la luz se disuelve lento. ¿Qué son las alas y para qué sirven? The arc of light slowly dissolves. What are wings and what are they for? y descendieron para morir en los oscuros pozos. porque la tarde es un instrumento de la memoria para recordar la vida. Una silueta en el colmo de la mente. Dicen que las alas son quizá el último beso en la frente del naufrago. and came down to die in dark wells. because evening is an instrument of memory to recall life. A silhouette in the height of the mind. no one will say anything. 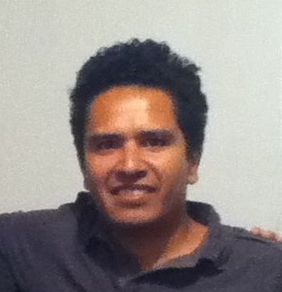 Jair Cortés was born in Calpulalpan, Tlaxcala, Mexico in 1977. Poet, translator and essayist. Professor of Mexican Literature at the Benemérita Autonomous University of Puebla. He began his literary activities during his adolescence in Txpan, Veracruz. Currently he is a columnist for the cultural supplement La Jornada Weekly with the paper La Jornada. He has received grants from the Mexican Foundation for Literature (2003-2004) and from the National Fund for Culture and Arts (2009-2008 and 2009-2010) His work has been published in both print and electronic media with both national and international circulation and it has been included in various Mexican and Latin American anthologies. He is the author of A la Luz de la sangre (1999), Tormental (2001), Dispersario (2001), Contramor (2003) Caza (for which he received the National Poetry Prize “Efraín Huerta” 2005) and Enfermedad de Talking (2008). His book Historia solar won the 55th Juegos Florales Nacionales de Ciudad del Carmen in 2013. He is a translator of contemporary Brazilian poetry and, with Mario Bojórquez and Alí Calderón, founded the digital review Círculo de Poesía (www.circulodepoesia.com). His works have been translated into several languages including Portuguese, Nahuatl, English, Maya, Yucatecan Maya, Tsotsil, French and Catalan. 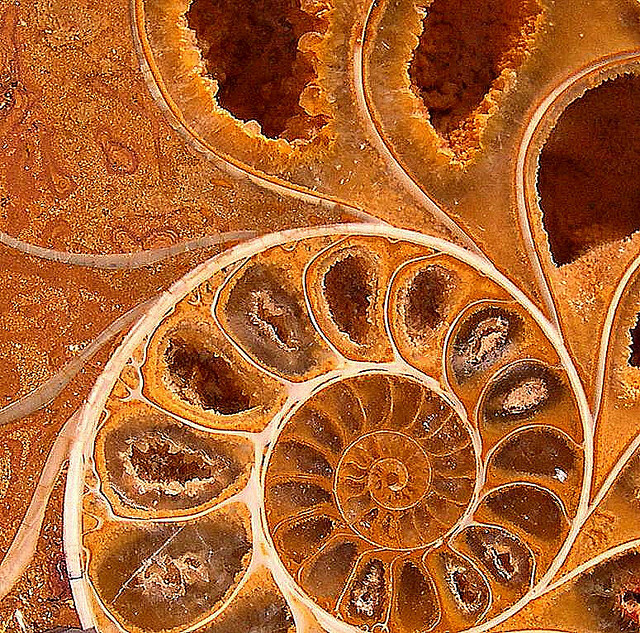 Image of fossil by Antoni Lacasa-Ruiz.